Yahoo has some exclusive stills from Peter Jackson's upcoming The Hobbit: An Unexpected Journey. The photos reveal for the first time several of Bilbo's dwarf companions. 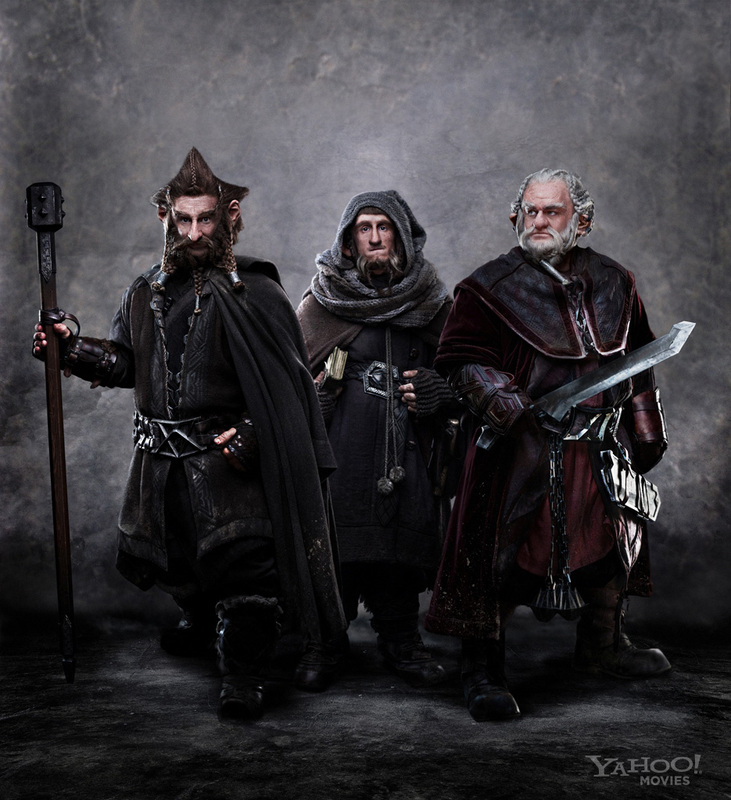 L-R: Jed Brophy as Nori, Adam Brown as Ori and Mark Hadlow as Dori. 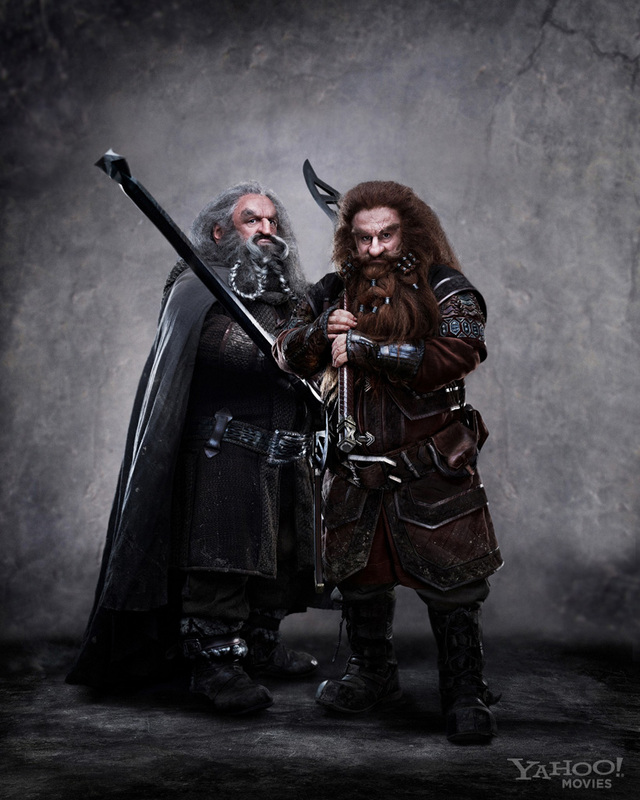 L-R: John Callen as Oin and Peter Hambleton as Gloin. The Hobbit: An Unexpected Journey opens December 14, 2012.